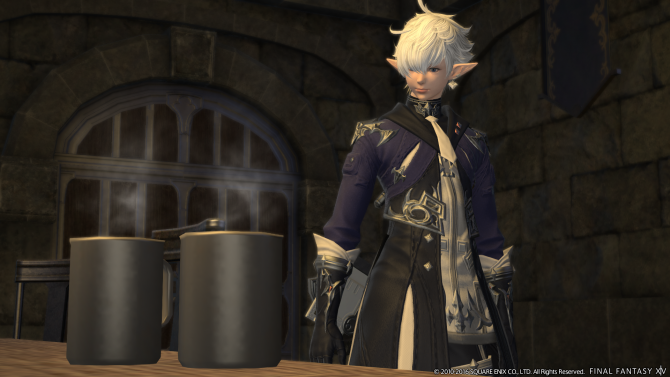 This past week was literally a golden week for any lover of the Square Enix franchises as a bunch of heavily interesting information was revealed, especially regarding Final Fantasy XV and Final Fantasy XIV. In case you missed them, you can check out our five most popular stories between January 31st and February 6th. 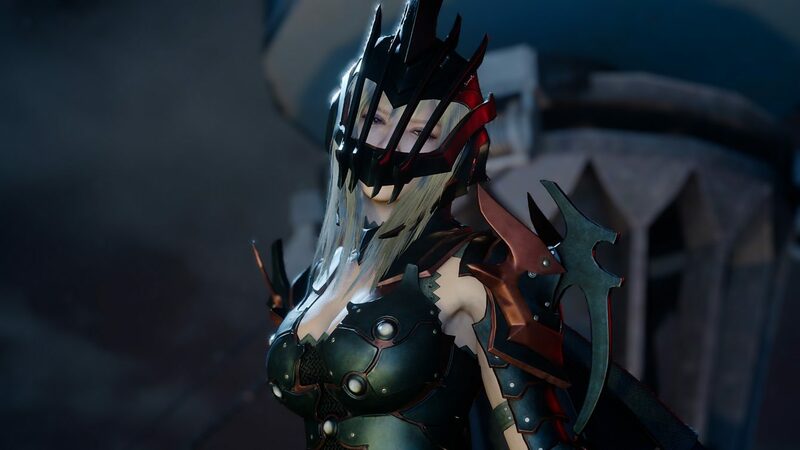 After releasing the recording of the Final Fantasy XV Active Time Report broadcast, Square Enix published a new batch of assets showcasing combat and introducing a charming dragoon. During the ATR, Director Hajime Tabata shared new information regarding several aspects of the game: the organization of the Niflheim Empire and its main protagonists, the way magic works and the combat system. 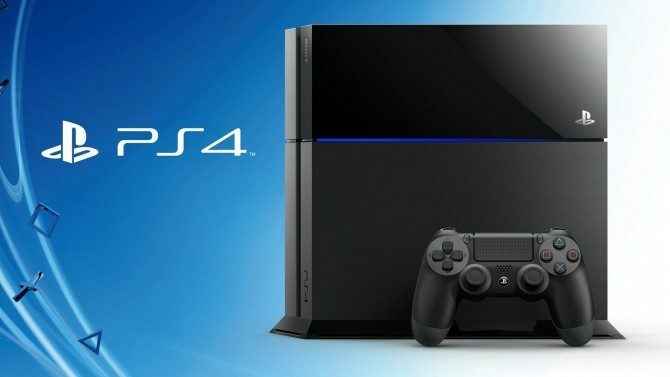 You can find a summary of all relevant information as well as the screenshots in the article. 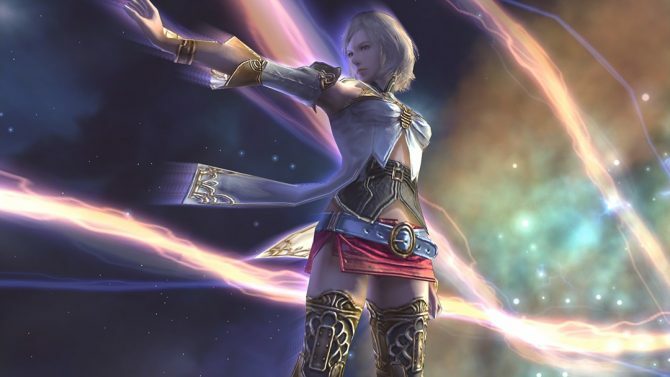 Square Enix’s popular MMORPG Final Fantasy XIV will get its new 3.2 update called “The Gears of Change” on February 23rd. Several screenshots and artwork regarding the upcoming update main story line and dungeons were released this week. Watch at your own risk as the screenshots include major spoilers. 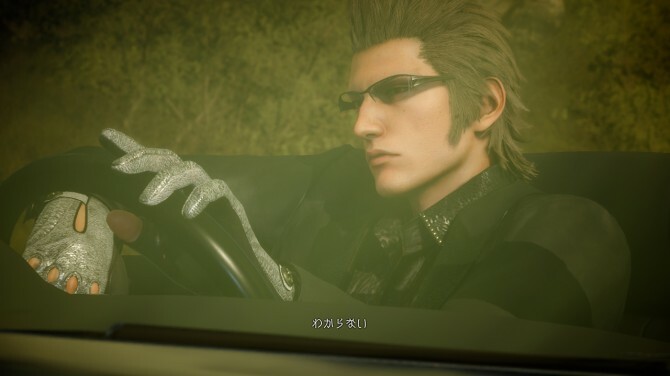 During his stage show at Taipei Game Show, Final Fantasy XV Director Hajime Tabata presented two new spectacular videos of the game: the awaited Progress Report 2.0 and a battle footage from Niflheim base. Both videos showcase interesting elements such as new features, stealth, magic, battle gameplay and a the female Dragoon mentioned above. 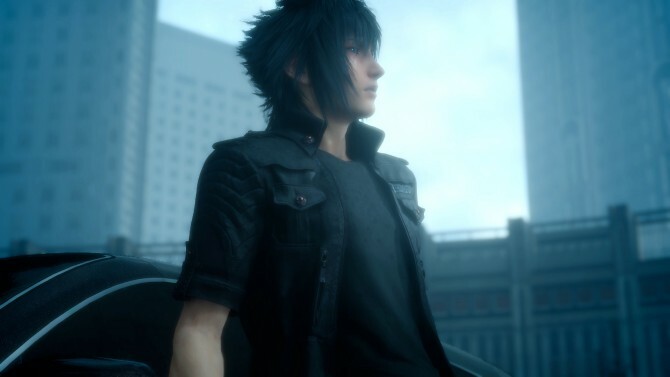 We also learnt that a new playable tech demo starring a younger Noctis will be released sometime in the future. Check out the article to watch both videos and to get more information about it. 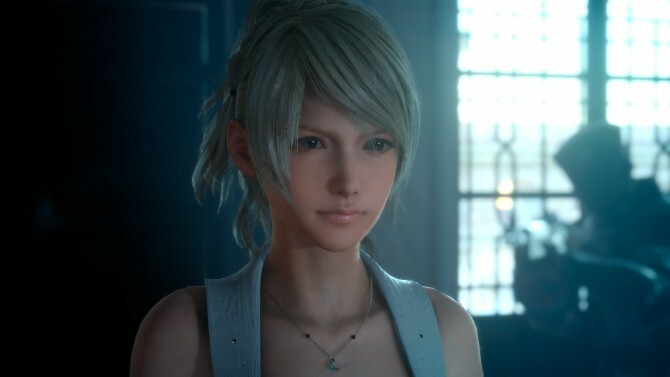 During a Final Fantasy XV stage show hosted by Sony Interactive Entertainment at Taipei Game Show, Director Hajime Tabata revealed that several Asian companies are helping with creating assets for the game. Two pictures showcasing interesting elements created by Xpec (Taiwan) and Plusmile (China) were shown on the screen during the stage. If you’re hungry for some impressive giant machines, tanks and dragons, be sure to check them out in the article. 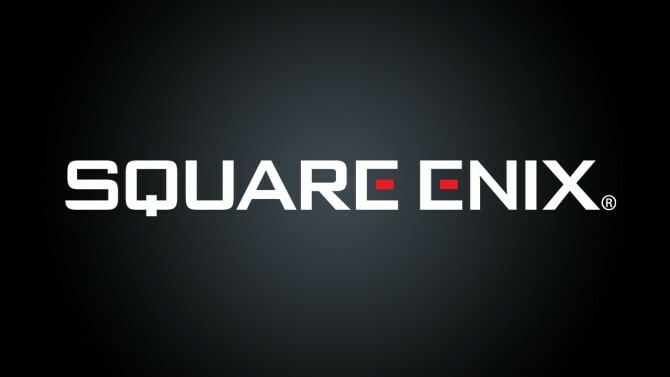 Square Enix published this week its quarterly financial results indicating solid income and a solid growth in sales and profit within the past nine months. 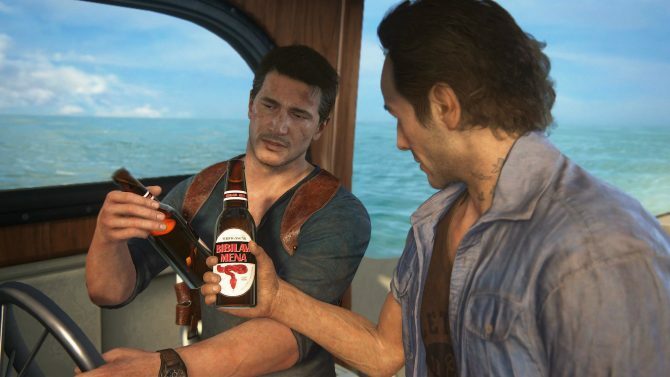 On the Digital Entertainment segment, Square Enix boasted “solid start” for Rise of the Tomb Raider and Just Cause 3 as well as sustained good performances from Final Fantaxy XIV and Dragon Quest X. You can check out detailed results for each business segment as well as full-year forecasts in the article.